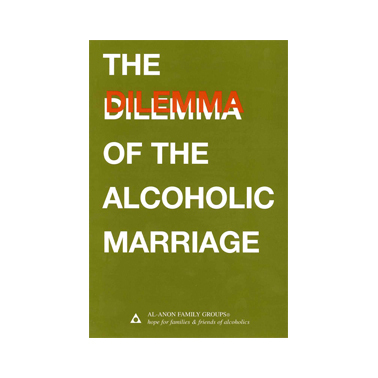 Al-Anon can help with the unique problems of alcoholic relationships. Members share their experience of applying the Twelve Steps to their relationships. Indexed, soft cover. 102 pages.